...Make a great saving and enjoy some of the finest chalets in the Alps. With summer now in full swing we are down to last remaining spaces for the season! Here are some of our latest offers. 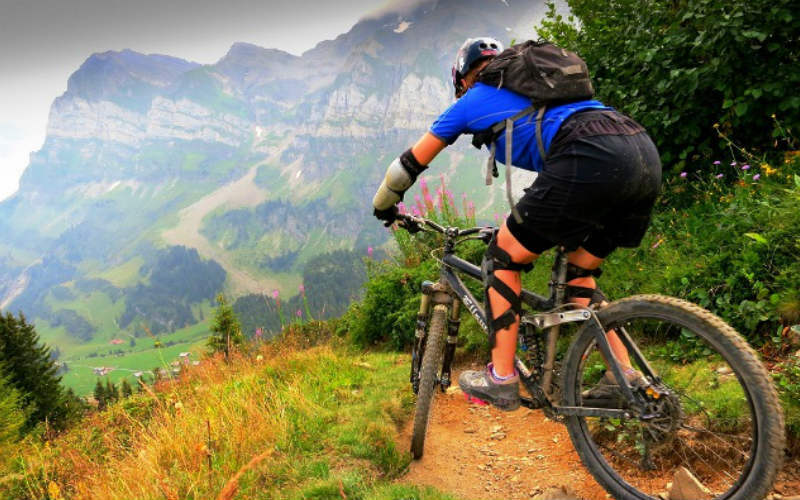 September is a great time to visit Morzine, it is quieter and generally we still have great weather, ideal for walking, road biking or mountain biking. The explosion in rental of electric bikes means you can get up all the tracks even when the lifts aren’t running! 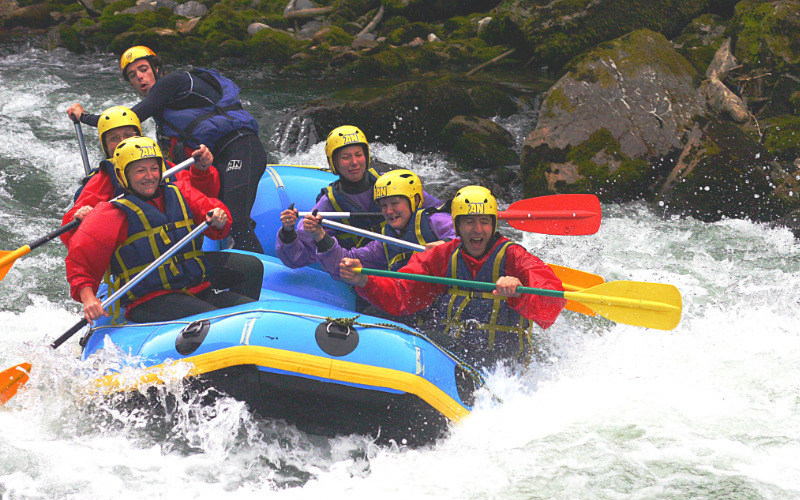 You can also still do actvities such as canyoning, white water rafting, rock climbing and day visits to Yvoire or Chamonix. There is also the Mont Blanc Rally from the 7th till the 9th of September which is great fun for all motor enthusiasts! To get a birds eye view of the Mont Blanc Rally why not book Chalet Chouette or Chalet Hibou which are directly above where the majority of the races start from. Chalet Chouette and Chalet Hibou. Price from just €900 for the week per chalet. Otherwise we have a great choice of accommodation available in September, Petit Jouet 2-5th Sept 3 nights for only €300! or larger chalets such as Chalet Aux Joux (sleeps 12-13) and Chalet Claire Vallee (sleeps 10-12) price from just €1000 for a week’s stay self-catered in September. If you cannot find the dates you are looking for then please enquire.